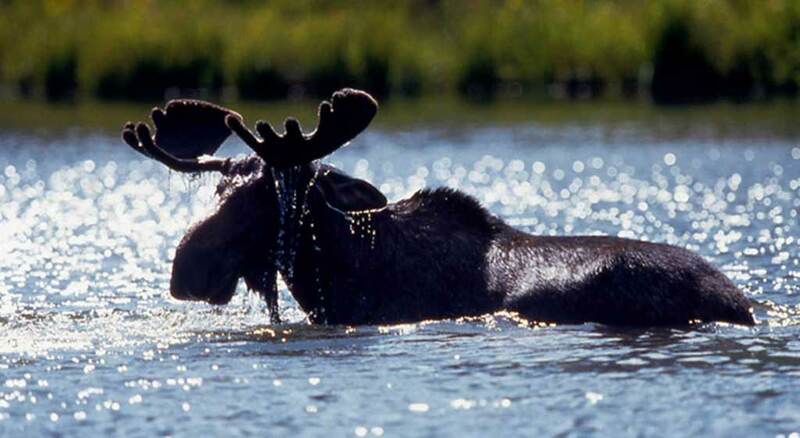 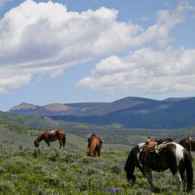 5280, Denver’s Mile-High Magazine, published a list of dude ranches that aren’t far from Denver where you can have a wonderful winter getaway. 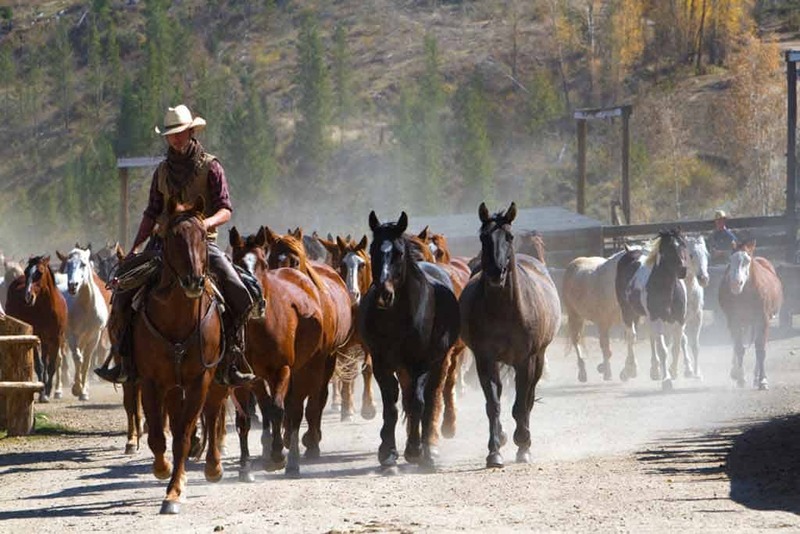 Topping the list is our own C Lazy U, with our popular feedwagon activity recommended as “must-do”. 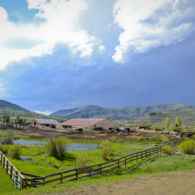 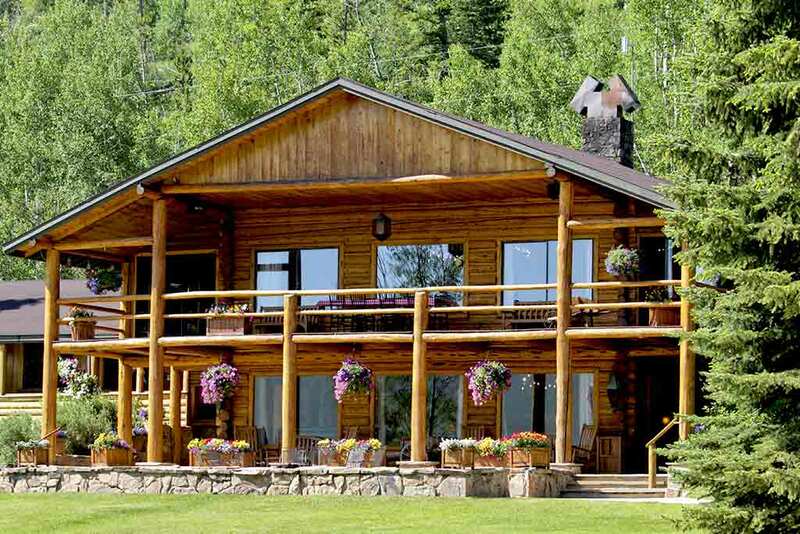 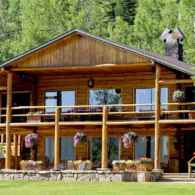 VacationIdea.com published a list of the 24 best Colorado Dude Ranches, and listed C Lazy U as number one. 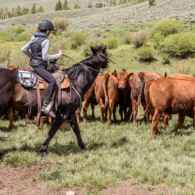 Who wants to be a Lawyer when you can be a Ranch Wrangler! 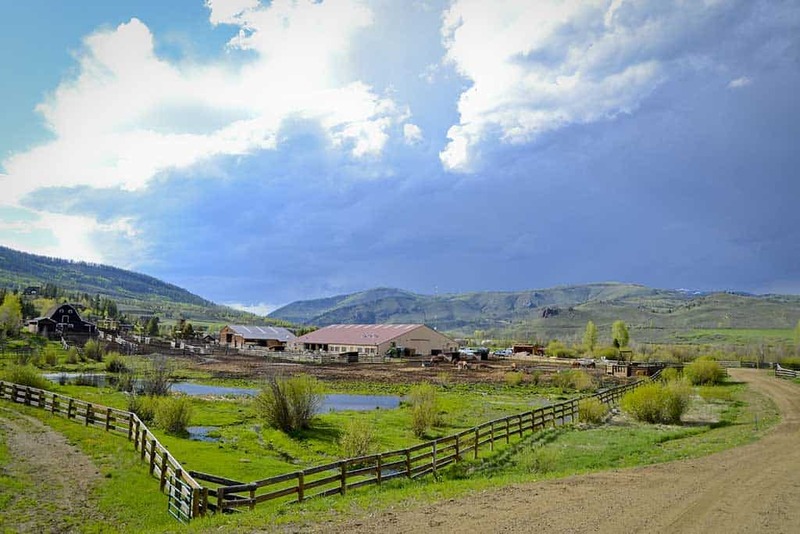 Ami Cullen explains her switch from the lavish life of a lawyer in a big city for a much more fulfilling life in Granby, CO at the C Lazy U Ranch. 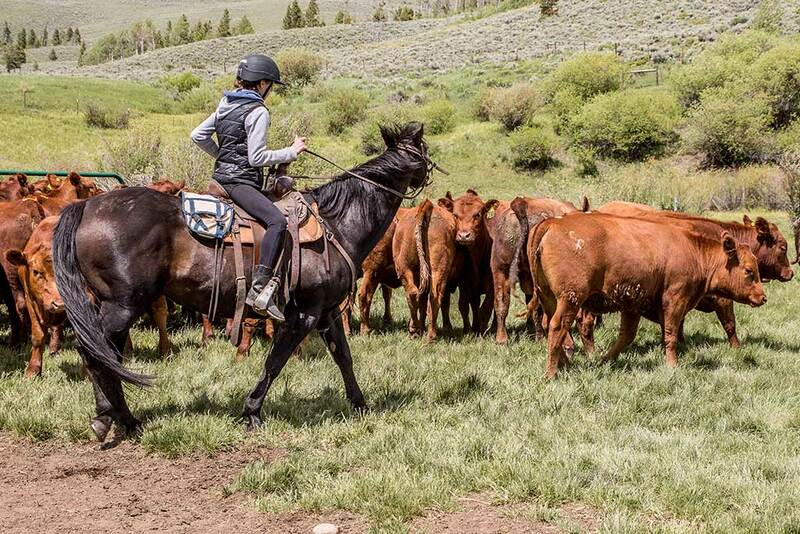 Ami describes her first experience as a reluctant hotel guest to most recently becoming the Director of Equestrian Operations. 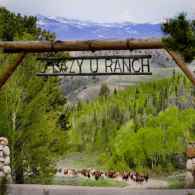 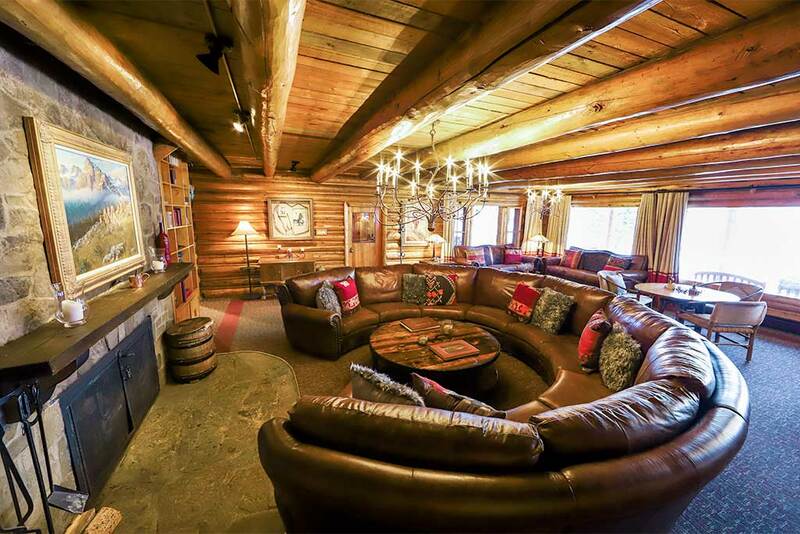 Trips to Discover magazine named C Lazy U Ranch as one of the Top 9 Luxury Wilderness Ranch Vacation destinations. 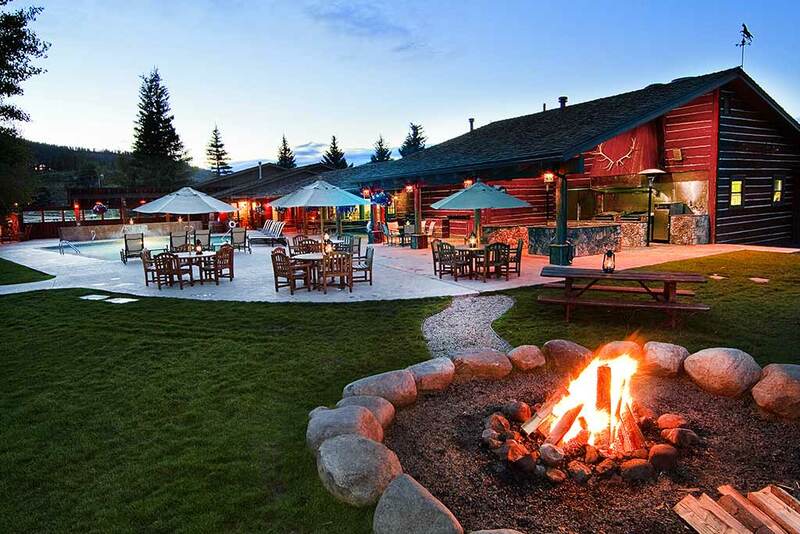 The article cites the ranch’s famous gourmet food and the indoor heated arena as reasons for for AAA to describe the ranch as “posh” but with a “genuine ranch feel”. 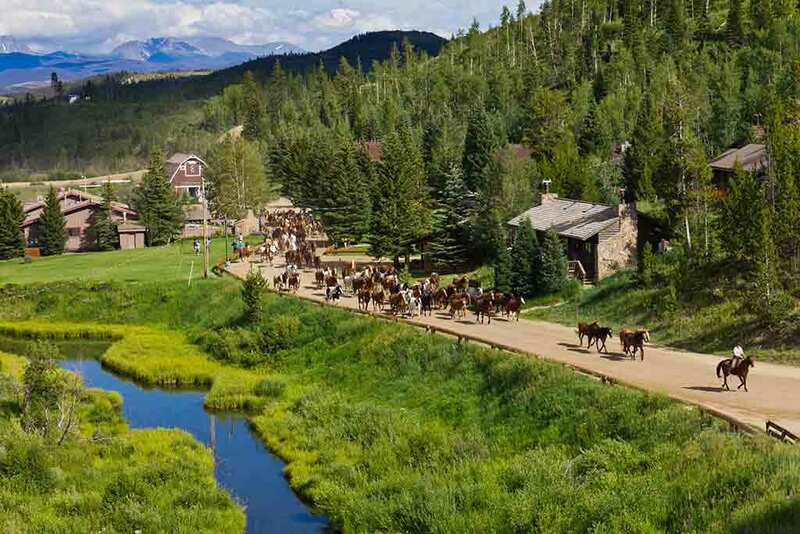 The Wherever Family Magazine featured C Lazy U Ranch in a round-up of best Fall riding destinations for families. 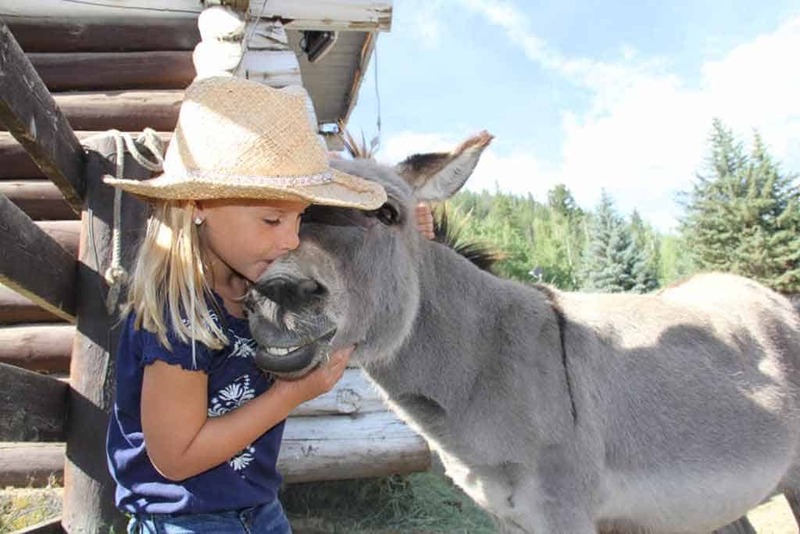 The author recommends C Lazy U for families with young children because the ranch has riding instruction and opportunities for even beginners — whether adult or children. 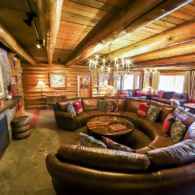 For the third year in a row, C Lazy U Ranch received the Wine Spectator Award of Excellence, and Colorado Hotel Magazine kindly featured our accomplishment in their Fall 2018 issue. 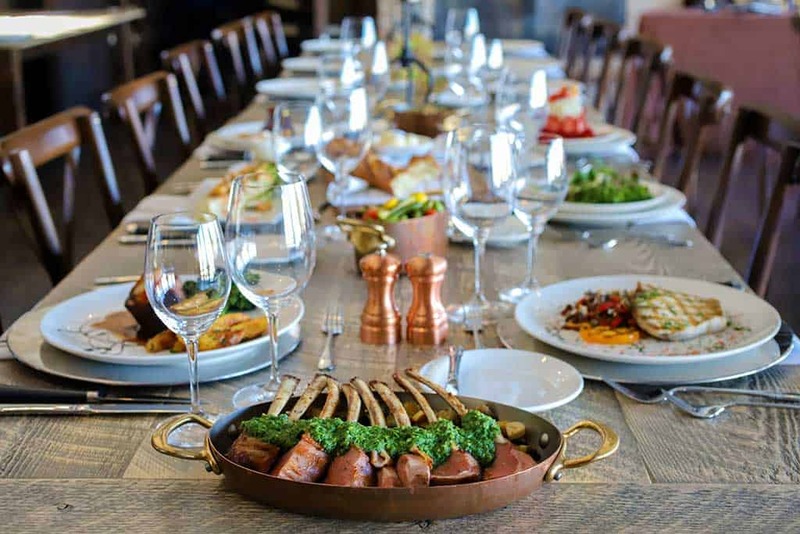 Our sommelier Elise Blann was also mentioned. 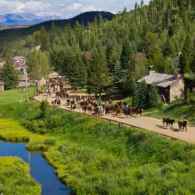 The Denver Business Journal took notice of C Lazy U Ranch’s awards in the 2018 Travel+Leisure 2018 World’s Best Awards! 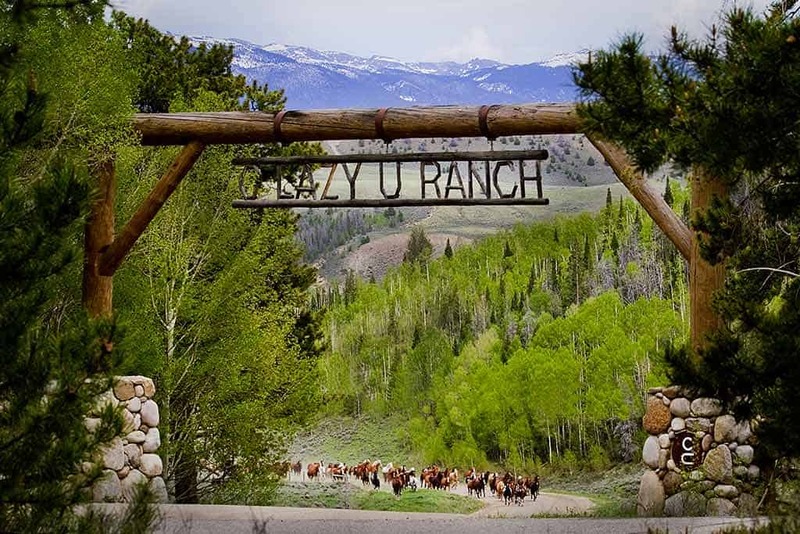 C Lazy U Ranch ranked #74 in the world’s hotels and was the only Colorado property to make that list! 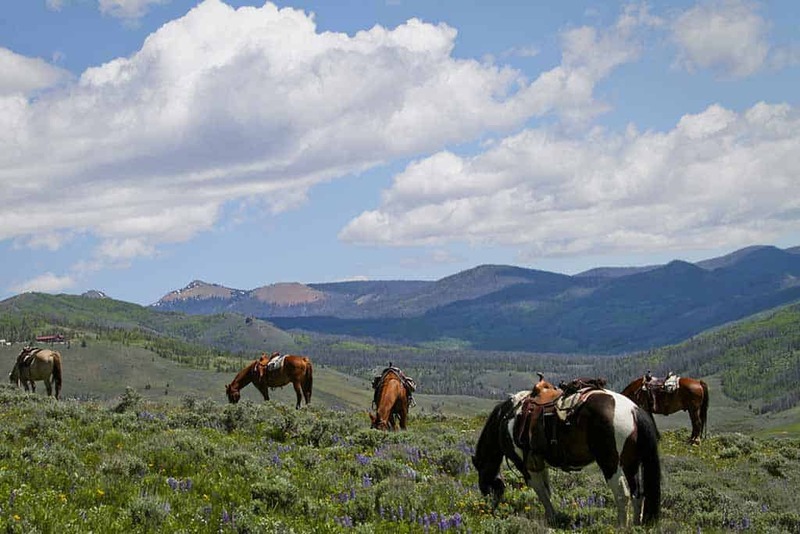 The Ranch also scooped up 6th-best resort hotel in the continental U.S. and the No. 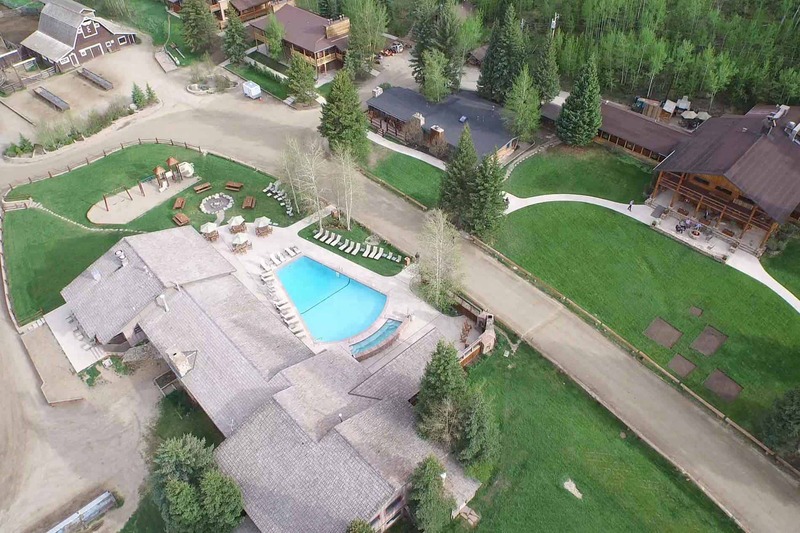 3 resort hotel in the American West as well. 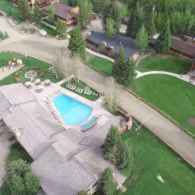 In the August 2018 issue of Sunset Magazine, the editors list their 2018 Travel Awards, and C Lazy U Ranch is thrilled to be first runner-up in the category “Hotels that Impress”! 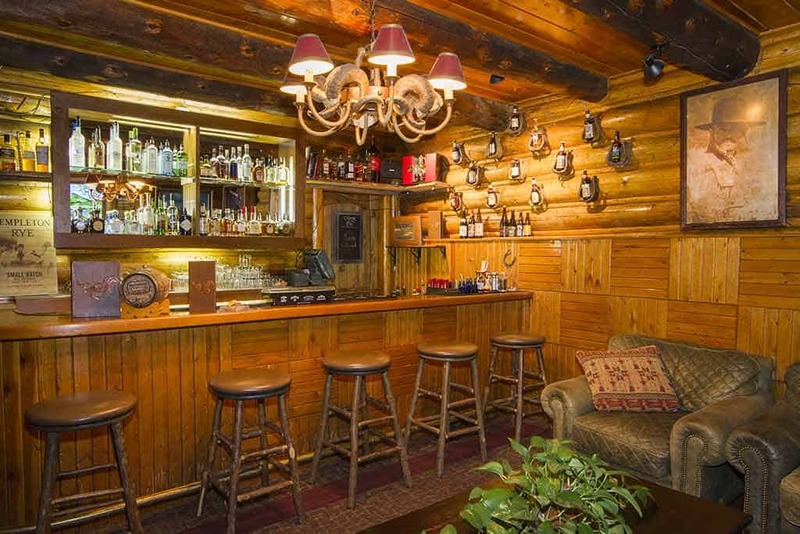 Cowboys & Indians Magazine published a very informative article featuring wine recommendations from our new sommelier, Elise Blann. 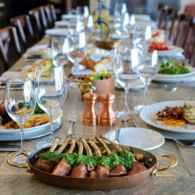 Read the article for some great summer wine recommendations and even find out Elise’s favorite C Lazy U dish pairing! 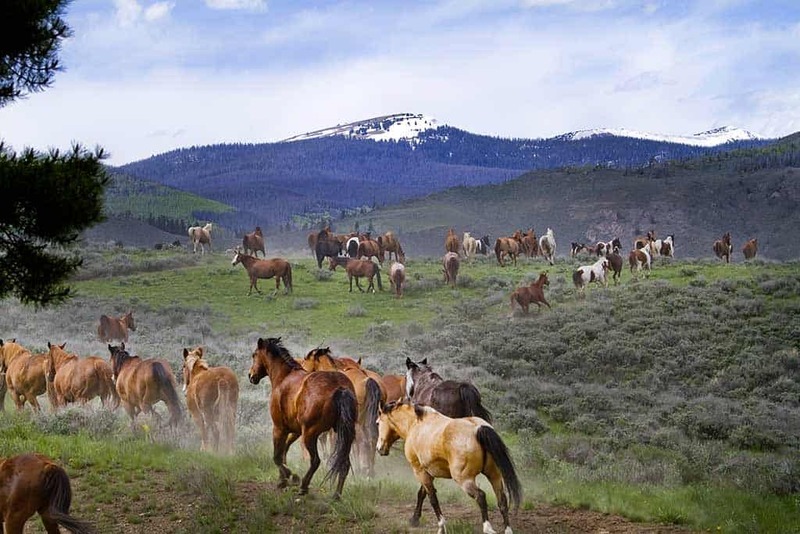 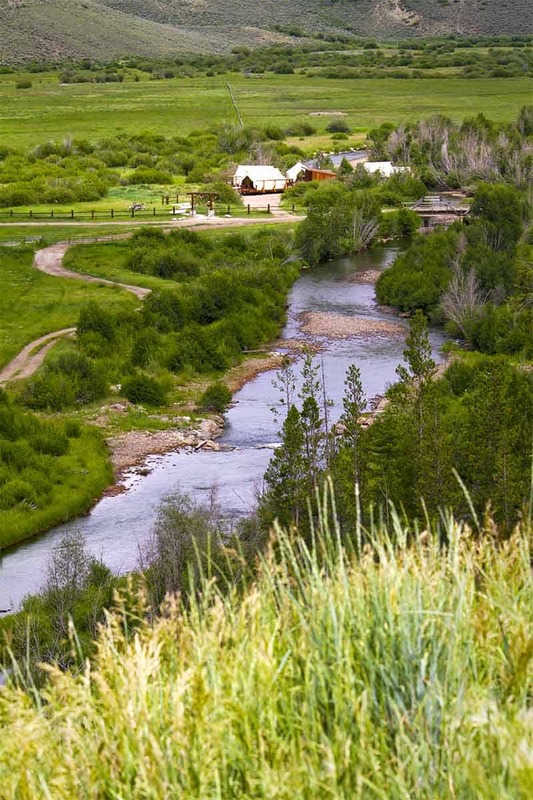 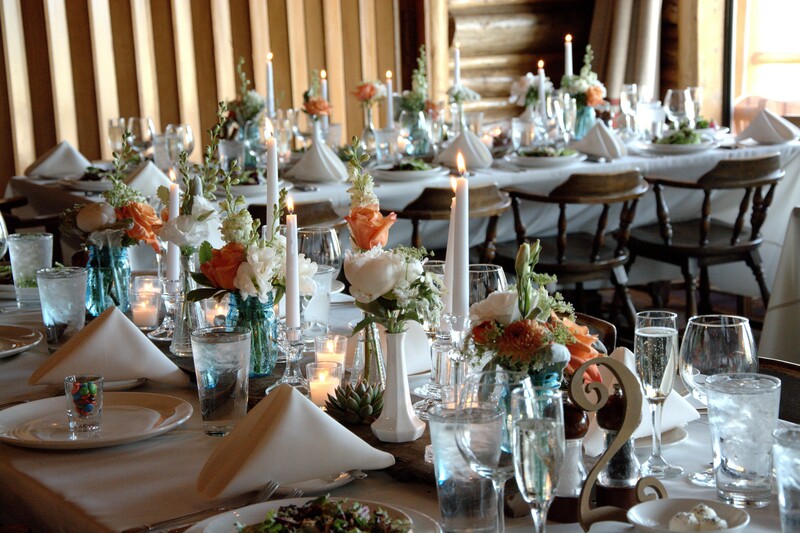 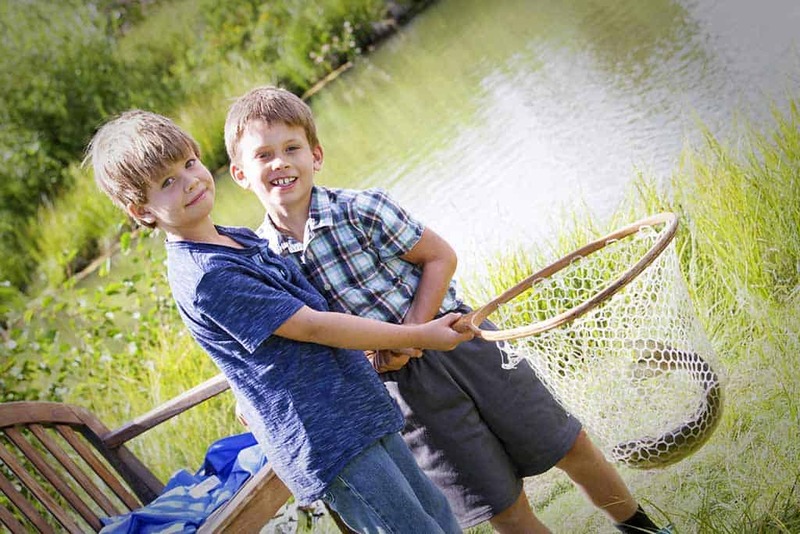 DestinationColorado.com was kind enough to publish the news that C Lazy U Ranch won three awards from Travel + Leisure in 2018, and even made the Top 100 Best Hotels in the World list!